The year 2012 had been a year of high activity from the male actors for SBS dramas. 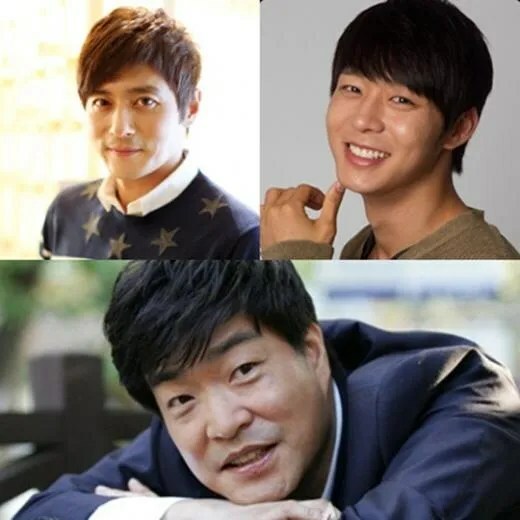 Behind popular dramas such as “A Gentleman’s Dignity”, “Rooftop Prince”, “The Chaser”, and “Ghost”, etc, are top male actors who possesses both acting skills and high popularity. These people with their presence as the male lead and acclaimed acting skills play the role of bringing the drama’s completion to a greater level. Their high activity has successfully enabled (the drama’s) wide popularity, and thus there are greater expectations towards their future acting endeavours. 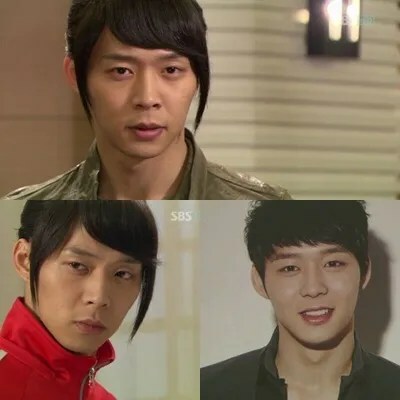 Just in year 2012 alone, we had the small-screen comeback of Korean Representative Flowerboy, Jang Donggun; displaying good appearance not as a member of idol group JYJ, but as an actor, Park Yoochun; receiving high praises from the audiences for his acting skills of great depth, Sun Hyunjoo; displaying his confirmed presence through charismatic acting, So Jisub, etc, and in SBS dramas, there is high activity from a variety of male actors. Park Yoochun had been active with drama “Rooftop Prince” by being a meritorious contributor towards its success in popularity; displaying greater sense of presence not as a singer, but as an actor. Park Yoochun had previously went from sageuk to modern drama freely through “Sungkyunkwan Scandal” and “Miss Ripley”, and continued his activities as an actor, winning praises not as a singer but as an actor. Through fusion sageuk “Rooftop Prince”, he exhibited a different image, and as an actor, he furthered his preparations for opportunities to progress by being one step forward. Especially his sweet portrayal of a deep love story with partner Han Jimin, at the same time sculpting the comic image of a Crown Prince from Joseon arriving in modern Seoul, which presented both humour and heartfelt emotions. Currently, not just as a singer, Park Yoochun has also won himself a place as an actor, and we expect greater future activities.